Freshly cured, hand-carved, filleted and trimmed. For a superior flavour and texture. 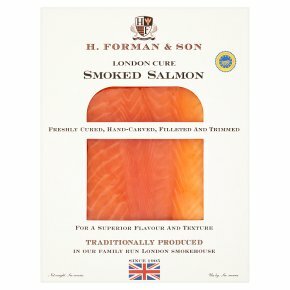 Traditionally produced in our Family Run London Smokehouse. Kosher - KLBD.